This is the first in a series of Membership 101 e-mails I will be sending out over the next few weeks. Short informational bursts to help ensure you are utilizing your membership benefits to their fullest. Today I will show you how to update your Personal and Company Profile in our Member Information Center (MIC). Having this information up to date and filled out as completely as possible is crucial. Our online directory gets thousands of hits every month, so you want to make sure that you get found and stand out in searches! 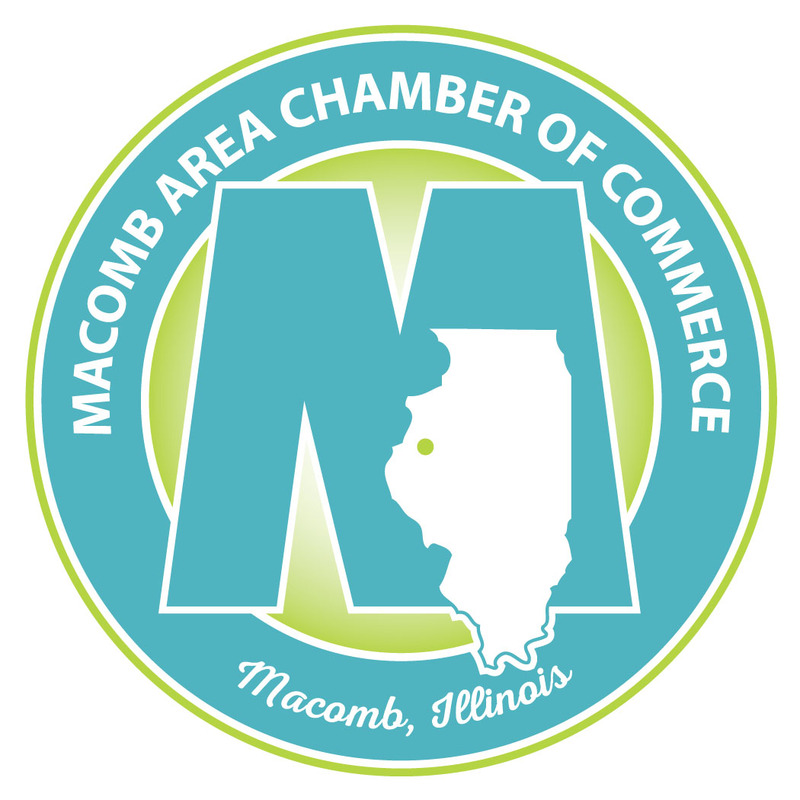 You can log in to the MIC at www.macombareachamber.com in the upper right hand corner ("Member Login"). If you do not have an account set up yet OR if you cannot remember your password, please send me an e-mail and I will get you taken care of. Please let me know if you have any questions! I highly recommend you watch both of these videos, in addition to reading the PDF's, they're incredibly helpful. If you need assistance or have questions, please don't hesitate to ask.